Update: It looks like T-Mobile got cold feet. 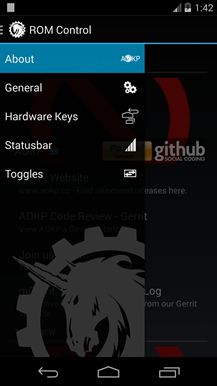 The support page has been reverted to its previous state, showing only the Android 4.2 update from November. Sorry, folks. Do you use a Sony Xperia Z? Did you buy it from T-Mobile? 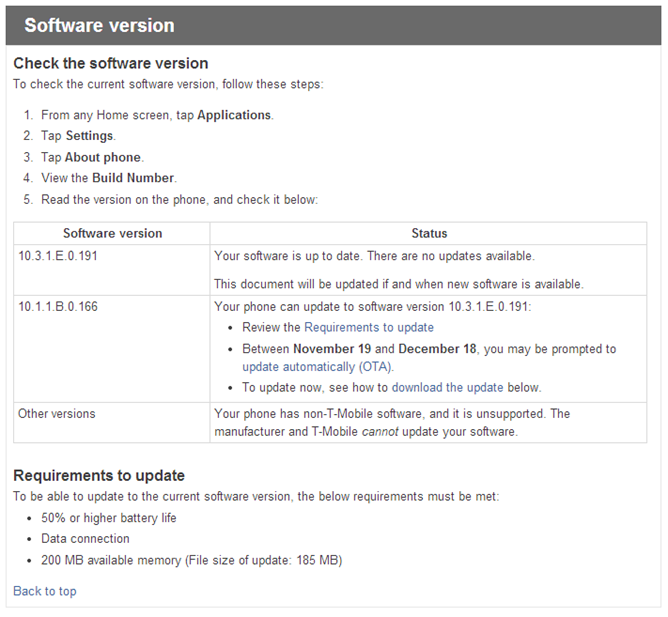 Then check that Settings menu - according to this T-Mo support page, you're getting a taste of Jelly Bean 4.3 starting today. Of course these things tend to go out in waves, so those without patience can follow the links on T-Mobile's site and manually download and flash the new software (10.4.C.0.797) using the Sony PC Companion software. 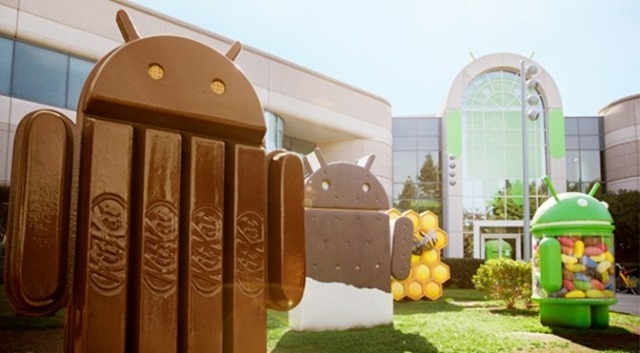 While the Nexus elite have since moved on to KitKat, there are still a lot of devices just getting by with some flavor of Jelly Bean. At least Sony is keeping its promise of updating devices to the latest version of that sweet-themed platform. 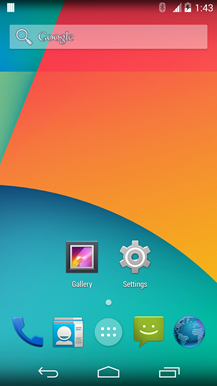 Android 4.3 is beginning to make its way to the Xperia Z, Xperia ZL, Xperia ZR, And Xperia Tablet Z.
OmniROM has only existed for a few weeks, but it's already gaining traction with certain groups (you know who you are). 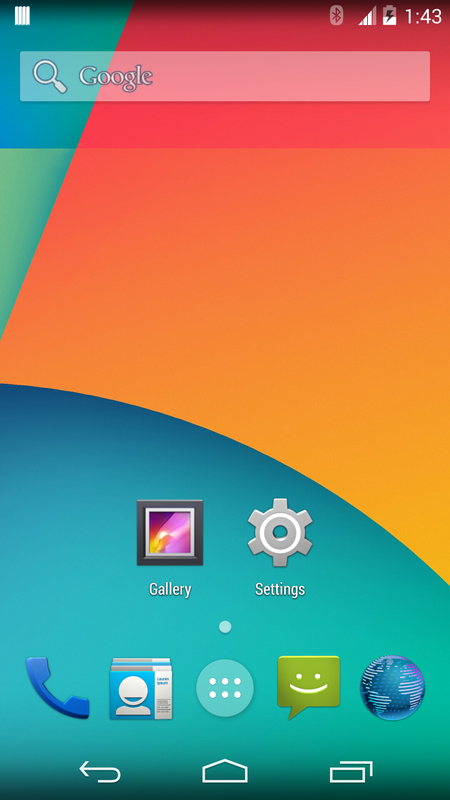 The first nightly builds of OmniROM based on Android 4.4 supported 15 devices, and today brings six more to the fold. 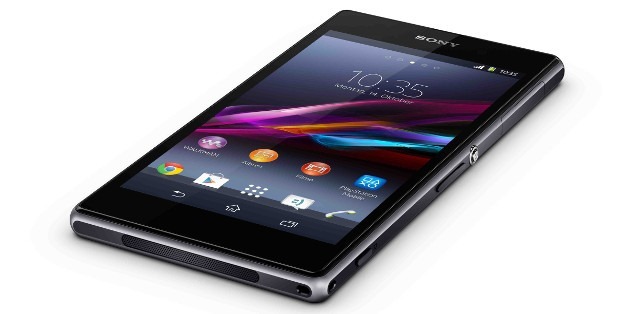 If you're using the T-Mobile variant of the slick Sony Xperia Z, check your notification tray - you might have a very welcome waiting for you. 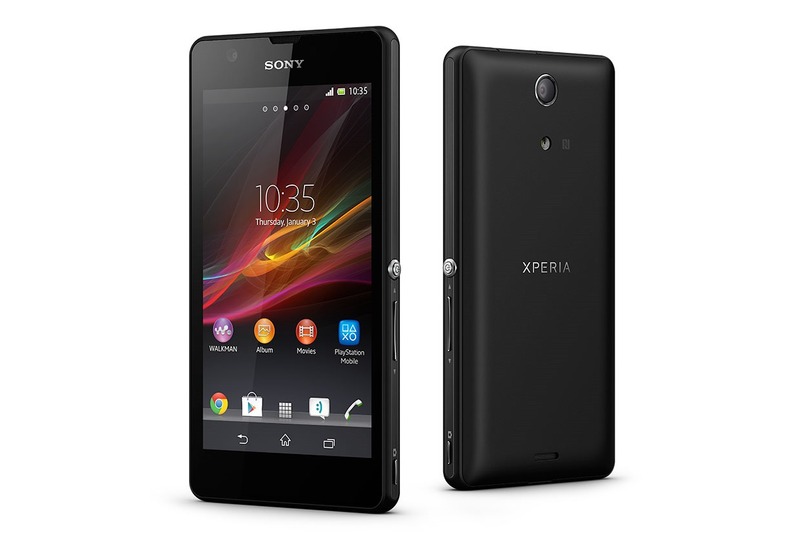 According to this T-Mobile support page, the Xperia Z is finally getting an over-the-air update. 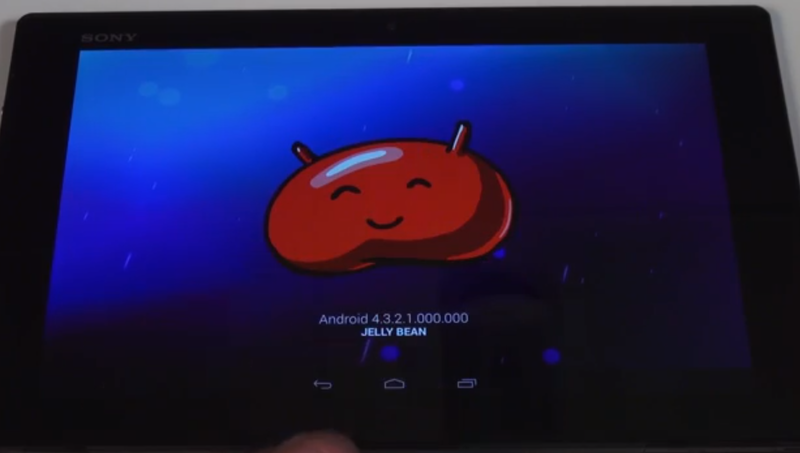 It's probably not what you were hoping for: the update brings the phone up to Android 4.2. You know, the version that's now over a year old. 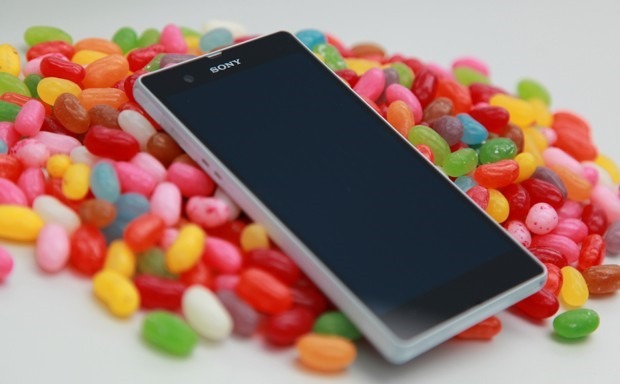 If it makes you feel any better, it's been only five months since the Android 4.2 update was sent to the international version of the Xperia Z. 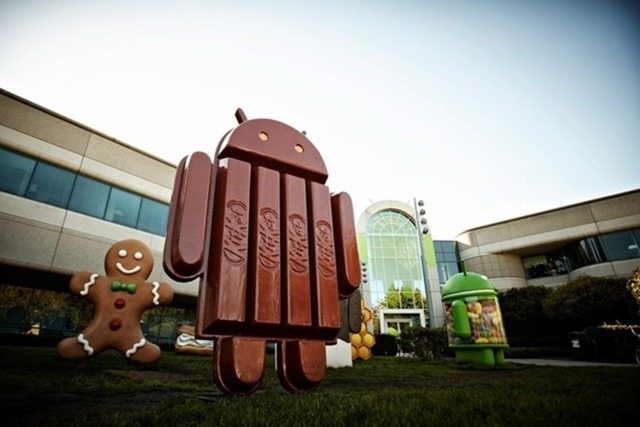 Whenever there is a new version of Android, everyone starts wondering when (and if) their phones will be updated. 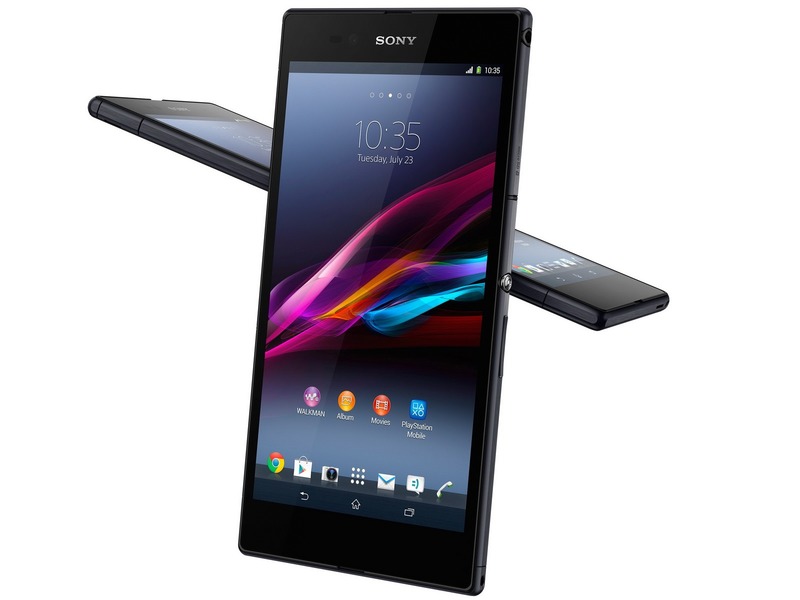 Sony is getting out in front of the questions by clarifying its plans for a number of phones and tablets. 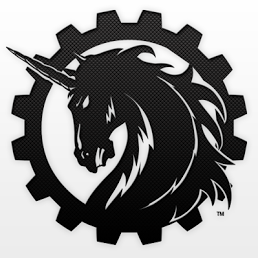 The updates will start flowing soon, but not for all devices. This isn't necessarily an exhaustive list, and no timeframe has been announced. 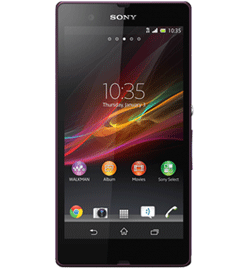 T-Mobile's version of the Sony Xperia Z is now available on the carrier's website in both black and purple. We were previously under the impression this was just the pre-order date, with wide availability following tomorrow, July 17th. The device appears to actually be ready for purchase, though. If you jump on it now, you get free overnight shipping and a Sony Bluetooth wireless speaker. These are limited time, online-only offers. 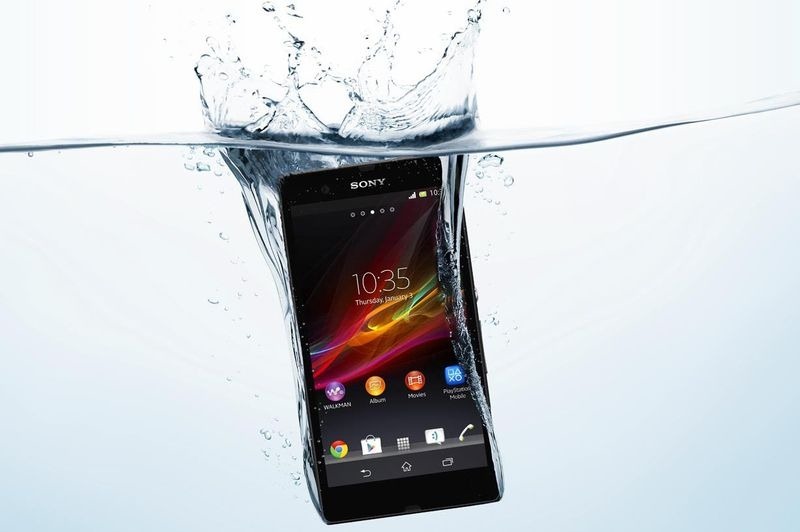 The Sony Xperia Z might be a few months old now, but it's about to officially arrive in the great white north as an exclusive on Bell Mobility. 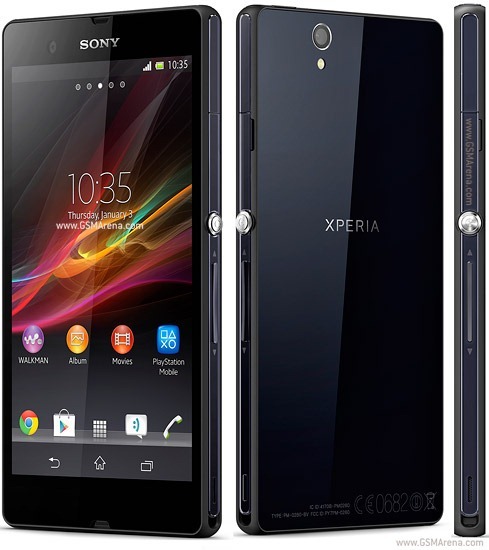 The Canadian carrier will begin selling the Xperia Z later this month (July 2013) in white, black, and purple. The Xperia Z is no slouch, but it's starting to look a bit dated next to the HTC One and Galaxy S4.